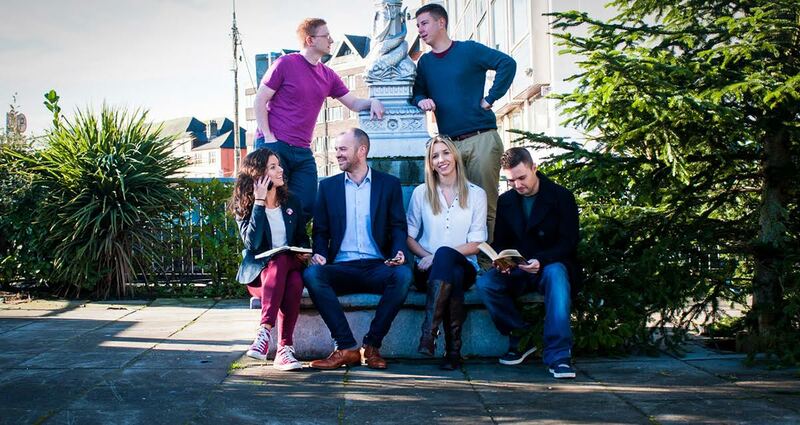 Guest post by John Dennehy, serial entrepreneur and founder of Zartis, a new take on recruitment for the tech sector. Most of the chatter around blockchain is focused on the rise and fall of cryptocurrencies. How blockchain will impact on processes like recruitment is yet to hit the Twitter mainstream. There are a few likely, and perhaps profound, impacts. One of them is reference checking. Today reference checking is a messy business. Many smaller companies rely on few phone calls or emails to the candidate’s nominated referees. This has clear limitations. Larger companies will sometimes directly, or through a third party, conduct more diligent reference checks. There are multiple different sources that need to be contacted to ascertain the truthfulness of a candidate’s background. These include where and when the candidate worked at a company, what academic qualifications they obtained, what professional certifications they have, work permit status, and police clearance to name but a few. A dishonest candidate can provide fraudulent information on any of the above topics. Hiring a doctor without the appropriate medical qualifications could have a very negative effect on the employer, not to mind the unfortunate patients. Hiring a developer without a valid work permit and can result in an employer being landed in court with a potential fine or even imprisonment. Almost every university validates academic credentials. The process usually goes like this: a candidate signs a letter authorising a company to check their credentials. The company scans the letter and sends it to the university. Somebody in the university checks their academic records and confirms or denies the candidate’s claims. Most universities don’t charge for the service. Some third party service providers charge about $10–20 for a single check. A university could publish encrypted academic credentials to a blockchain. A candidate could have a wallet allowing them access to their credentials. When a company requests access to their credentials the candidate could provide access directly to the company. This would significantly speed up the whole process and greatly reduce admin costs for the university. If a candidate had a wallet with this information it would be a wasted opportunity not to store other credentials and certificates. For example, why not include work permits (H1B, Blue Cards, Critical Skills Permits)? Whatever government department currently issues the permits could publish to the same blockchain. This would allow companies to accurately authenticate the permits immediately, vastly reducing illegal abuse by fraudsters and speeding up the reference check. Police clearance could be done in the same way. So too could professional certifications. A more complicated use case regards reference checking where and when a candidate was employed. Today anybody can claim to have worked anywhere and there is no immediate validation of anybody’s information on resumes or LinkedIn. It would be technically possible for a company to provide encrypted information to the very same wallet with details of when the candidate was employed and what their position was. A candidate could then provide access to this information to a prospective employer at the reference checking stage. Candidate’s might chose to make this information public. Most of the world’s professionals already do this on LinkedIn. Using a blockchain would allow the original employer to authenticate the information. It would also save HR departments from providing multiple work date related references. There is work being done on building the infrastructure to support these kinds of services. For example, Blockcerts.org is an MIT Media Lab initiative to provide open source tools to register digital records on a blockchain. There are of course valid concerns, especially around privacy. The information discussed is personal in nature and is subject to heavy-handed regulation in many jurisdictions. However, it is possible to securely publish the information with consent from the individual and allow the individual to only share the information they select with the recipients they authorise. There are two big barriers in all of this. Firstly, confidence needs to be built by educating universities, government departments and certification bodies that, done correctly, this is a good thing. Secondly, somebody needs to create, publish and support the digital wallet to hold the information.